Last week, we had the opportunity to attend a screening of Dreamworks Animation’s Turbo, which opens in theaters today. 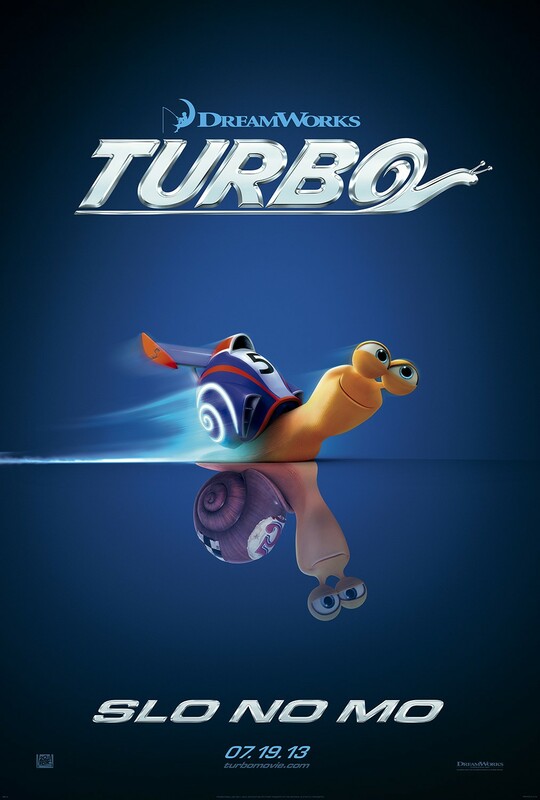 Turbo tells the story of Theo, a snail with a passion and dream of racing. Clearly a bit of a challenge for a snail, Theo’s brother Chet has some issues with what he thinks are overly ambitious daydreams. A freak accident helps Theo’s dreams come true when he is sucked inside a turbo charged engine where his DNA is fused with nitrous oxide. As Turbo discovers his new found talent, he and his brother get taken by Tito who is trying hard to make the taco business he has with his brother a success. Together Turbo and Tito use their creative thinking to make both of their dreams come true. How To Train Your Dragon LIVE Backstage!